THANKS TO THE MUSICIANS WHO PLAYED OUR 10TH ANNIVERSARY CELEBRATION! 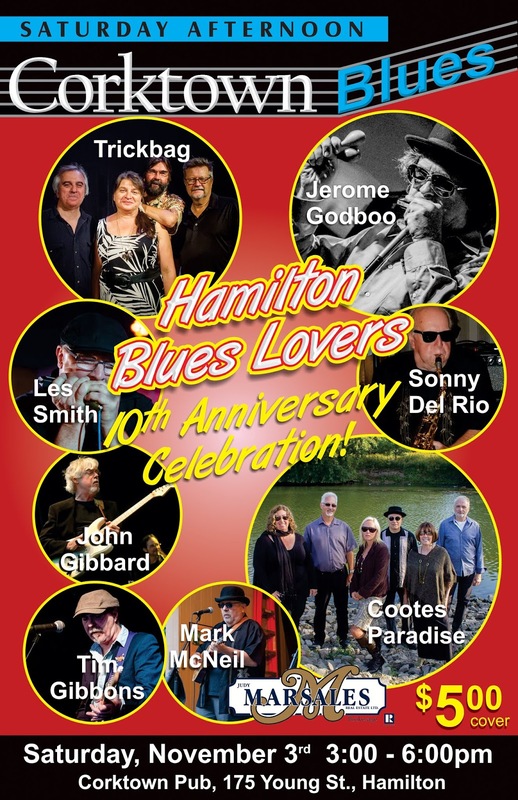 This year, the Hamilton Blues Lovers are celebrating a decade of covering the local music scene. 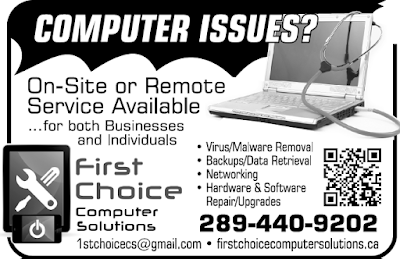 A big thank you to Judy Marsales Real Estate for sponsoring our show. If you are looking to buy or sell a house, we recommend you check them out. Judy has been a fabulous supporter of the music scene. Thank you to those who donated door prizes. The Johnny Cash tribute hosted by Lori Yates at This Ain't Hollywood. The Eggmen (Beatle Tribute) show at the Knights of Columbus in Brantford. 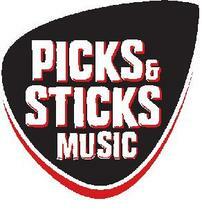 We encourage you to support these amazing companies who help the local music scene. 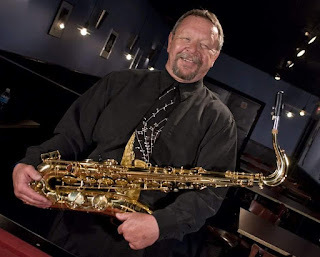 It is with sadness that we announce the passing of Waterdown Sax Man Peter McFarland. He passed away on October 26, 2018. 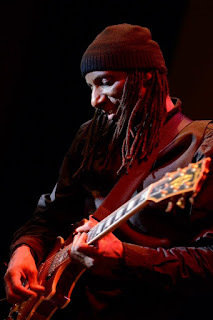 Peter played with many local artists and was also a member of Groove Corporation. We will add details as we learn about them. Our condolences to his family, friend and fans. Here are some social media comments about Peter. It’s hard to know what to say today. Some of you May already know that Peter McFarland has passed. For those of you who don’t, I’m sorry to be the bearer of the news. Peter was a wonderful person and a great saxophone player. 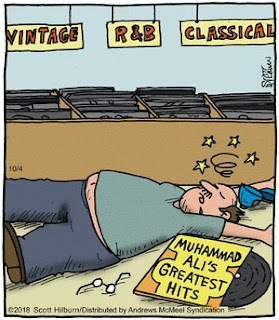 He will be missed in our musical Community. Rest in peace PETER. I am deeply saddened by the loss of friend and fellow musician Peter McFarland today . He was my favourite local Sax player, the guy who "Got It". 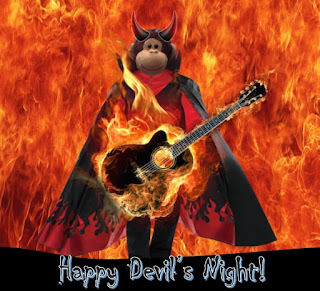 Now he can play with the angels. 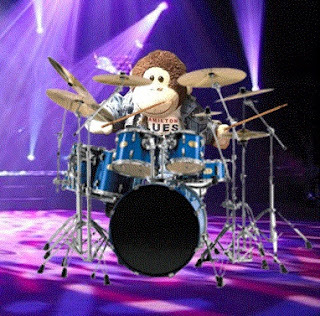 Very sad to hear of the loss of a member of our musical community today. 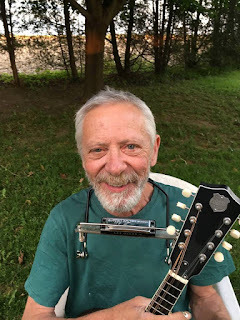 Peter McFarland was a talented musician and a warm gentleman. I am grateful that I had the opportunity to share the stage with him on occasion. He will be missed by many. RIP Pete. In the early 1990's while a student at McMaster University, I had a job with the City of Hamilton at the municipal golf course cutting the greens. My boss was a laid back, gentle man named Peter McFarland. Soft-spoken, but as an employer, carried a strong authoritative energy that caused you the desire to always do good work. That was one of my favourite jobs and ran the course of 4 years while in school. Years later my path navigated to music, and eventually owning a club and promoting concerts. 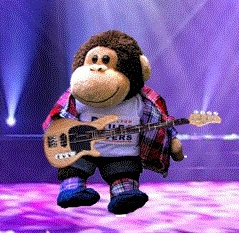 It was only then that I figured out Peter was a talented musician. Not once during the 4 years that I worked for him did he mention he was one of the city's best saxophone players. Not one to self-promote, humble and again..soft-spoken. It saddens me that my friend has passed away today. He will be missed. He and my father worked together for 30+ years and he was the guy who introduced me to the entire circle of musicians who brought me up as a player when I was a really young kid. He was a hell of a guy and a great player. He’ll be missed. His Groove Corporation bandmate, Lily Sazz, created this beautiful YouTube video shortly before his passing. 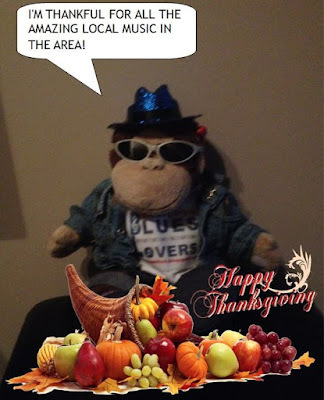 If anyone else knows of any other videos with Peter, please email us at blueshamilton@gmail.com and we will add it. 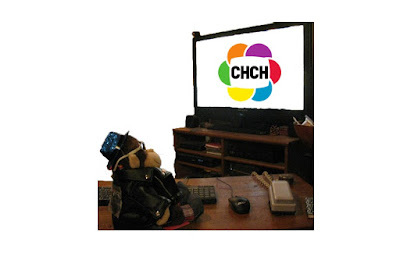 CHCH TV always does an amazing job of reporting on local music. Here are some of the latest videos. 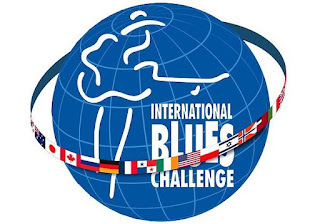 Three talented area musicians will be competing in the 2019 International Blues Challenge in Memphis on January 22-26, 2019. Representing the Grand River Blues Society are Hamilton's Steve Strongman (solo category) and Elliott and the Audio Kings from Waterloo. The Toronto Blues Society has also chosen Hamilton's own Jack de Keyzer to represent them in the contest. 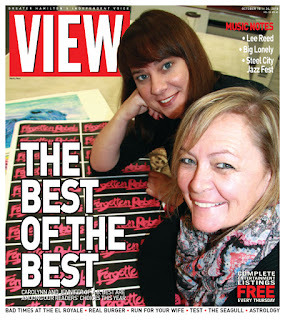 Hamilton's best of the best was celebrated at the 2018 View Magazine Readers' Choice Awards. The voting results were unveiled in the Oct 18, 2018 issue. A special shout-out to one of our sponsors, Judy Marsales Real Estate for winning Gold in the Real Estate Office category. Can Canada's Artistic Middle Class be Saved? 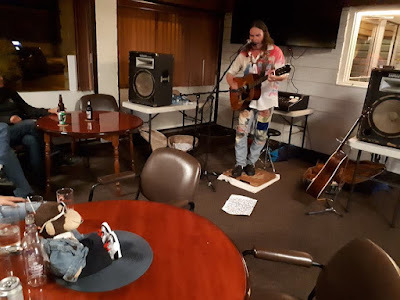 Trebleclef had fun at Doug Feaver's show at the Brantford Knights of Columbus! 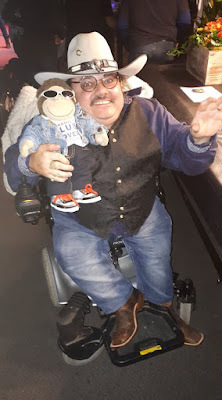 He also spent some time at the incredible Shawn Brush fundraiser at the Boston Manor in Burlington. 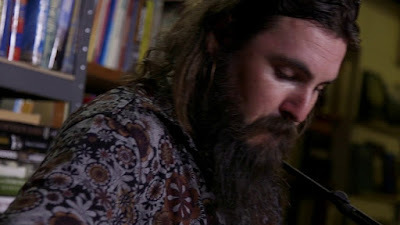 Local singer/songwriter Cory Mercer has made quite a few appearances on the enjoyable Simcoe YouTube series Cultivate Music in the past few weeks. From their website: The Farley Foundation assists those who are struggling financially to pay for veterinary care for their pets. Pet owners who cannot afford medical care for their sick or injured pet, and who fall into one of the categories below, are encouraged to talk to their veterinarian about the availability of Farley Foundation funding. It is with sadness that we announce the passing of local multi-instrumentalist and singer/songwriter Dave Pearson. 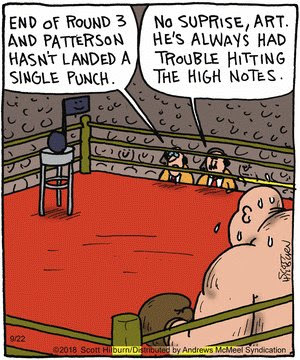 He was a member of the duo Elysian Dream (along with TC Petit). He was also a popular solo act as well as a regular of the Hamilton and Brantford Folk Clubs. We will pass along details as we know them. This local duo was the first act to appear LIVE on the FREEWHEELING FOLK SHOW. I always have had a spot in my heart for them. He was a talented singer/songwriter/instrumentalist. 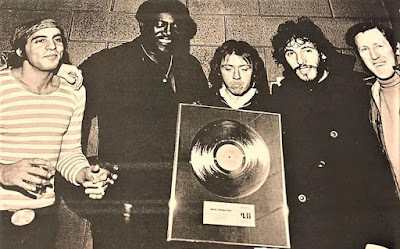 I had the privilege of working with Otis Rush for a week at Albert's Hall around 1983. One night pre show time we sat head to head in the dressing room and he wanted me to play this line for the song Two Trains Running. He'd play it, I'd copy it (what to my ear sounded 100% right-or as close as you can get ) and he'd look at me and go , "uh uh" He'd show me again, and I'd play it ..."uh uh" 4 times. "uh, uh" Finally he looked at me disparagingly "Ok let's not play that one." 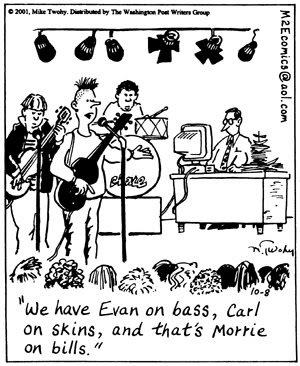 Reminded me of the bit in Chuck Berry's Hail Hail Rock'n Roll where he keeps showing Keith Richards the intro to Carol and insisting he's got it wrong! Ha ha. 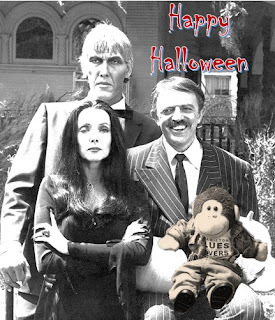 I still loved Otis! Another legend gone.Otis’ Cold Day in Hell and Right Place, Wrong Time are two masterpieces that stand up against anything that came out of Chicago. On top of being an exceptional guitarist, it was his singing and overall presentation from the sharp clothes and pompadour that had had the biggest impact on me. He will be missed. When we were rabid teenagers drinking at the fountain of Chess Records in late '60's Sydney Australia one of the most soulful dudes in the pack was Otis Rush. 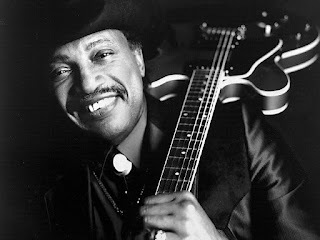 And now Otis Rush had died. RIP to him. He was a badass and I cannot believe that I actually got the honour of playing with him one time way back when.